Research shows that financial wellbeing is linked to physical health. 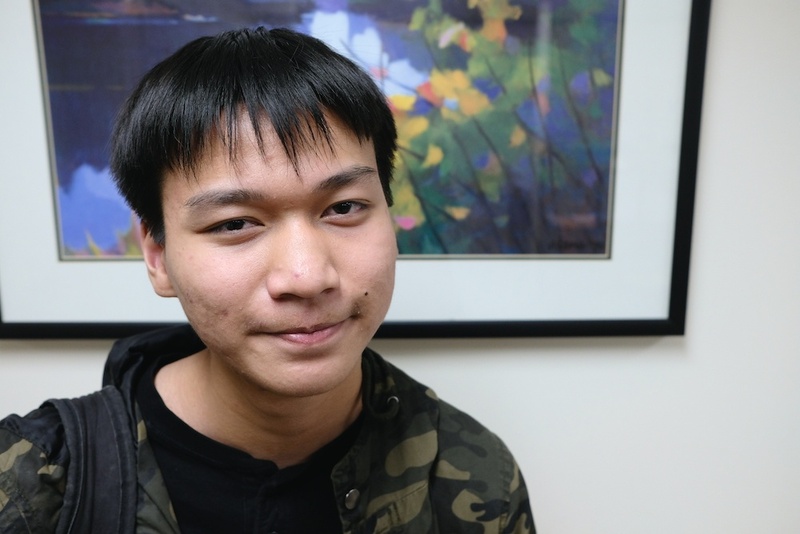 For this reason, it’s no surprise that when G2L asked our SeaTac and Tukwila communities what stood between them and better health, the top answers were connected to economic security. To start to address this issue, G2L examined how global health approaches economic development. Our research found that interventions tend to focus on improving access to income-generating opportunities and financial services. 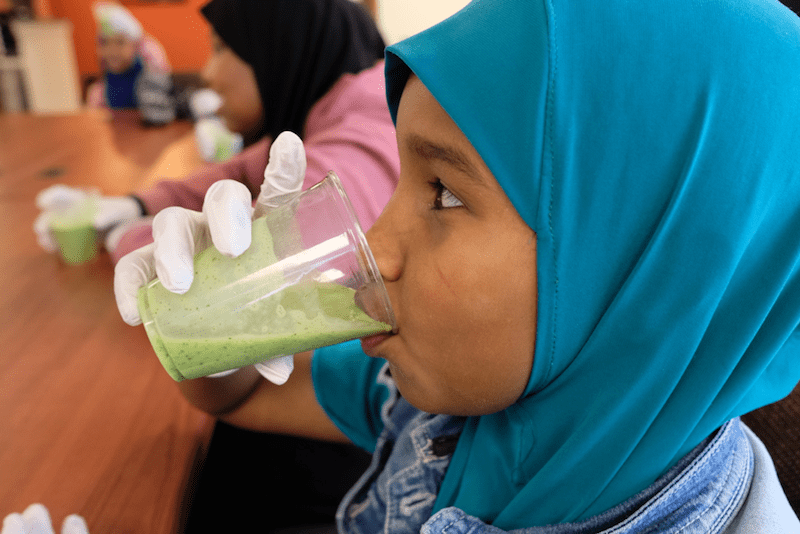 Alongside many partners, we launched the Food Innovation Network to create economic development opportunities for low-income community members by helping aspiring entrepreneurs start food businesses. More recently, we began work to improve access to financial services among community members who participate in our physical fitness classes, with the idea that, when our community health workers (CHWs) integrate financial and health education, we can improve outcomes in both areas. 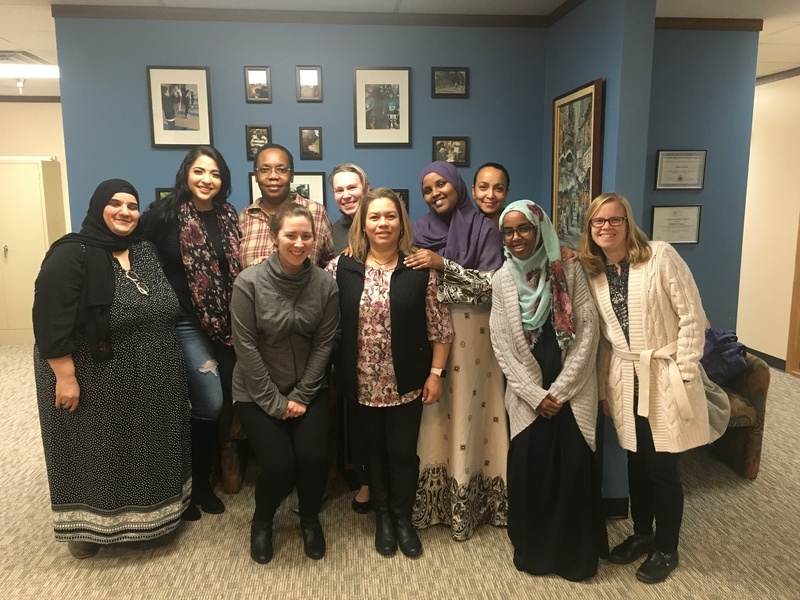 With support from Northwest Area Foundation, we partnered with the Seattle-based nonprofit The Prosperity Agenda to train Somali and Latina CHWs to lead financial awareness classes. 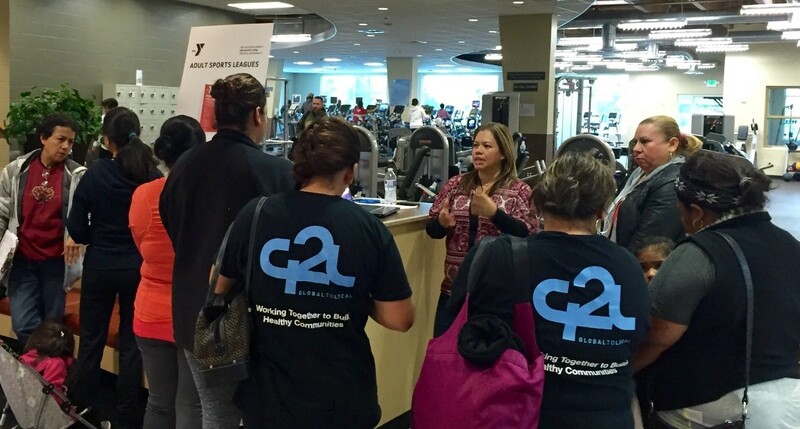 Those CHWs then invited their physical fitness class participants to join them for financial education. 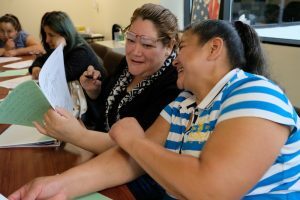 “This program has been a need, and it’s been very helpful for the Latina community,” said CHW Monica Davalos, who leads classes in Spanish. 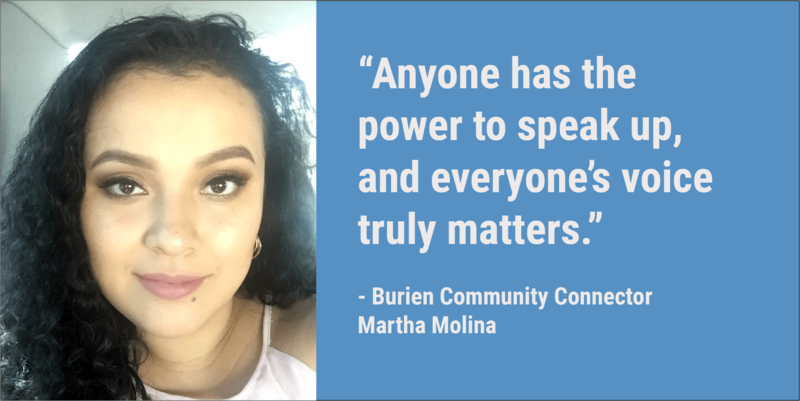 When Monica asked participants what they thought about their financial situation, she heard a wide range of responses. Some women managed their family’s finances and had a good handle on how financial services work. Others said that because their partners dealt with money, they didn’t know the basics. One participant said that when her 15-year-old daughter had asked her what “credit” meant, she didn’t know the answer. “Even if you aren’t in charge of your family’s finances, this is important to know. Your kids will learn from you,” Monica told participants. Peer learning plays a key role in G2L’s financial awareness classes. Monica covered a variety of topics, from how to open a checking account, to retirement planning. Through a combination of facilitated activities and peer learning, the participants enhanced their understanding of financial services, money management, and how economic wellbeing relates to their health. In CHW Roda Sugulle’s sessions, Somali women also discussed the connections between financial and physical health, as well as barriers they face to economic stability. They shared that they not only support their families here in the U.S., but also loved ones who are still in Africa. 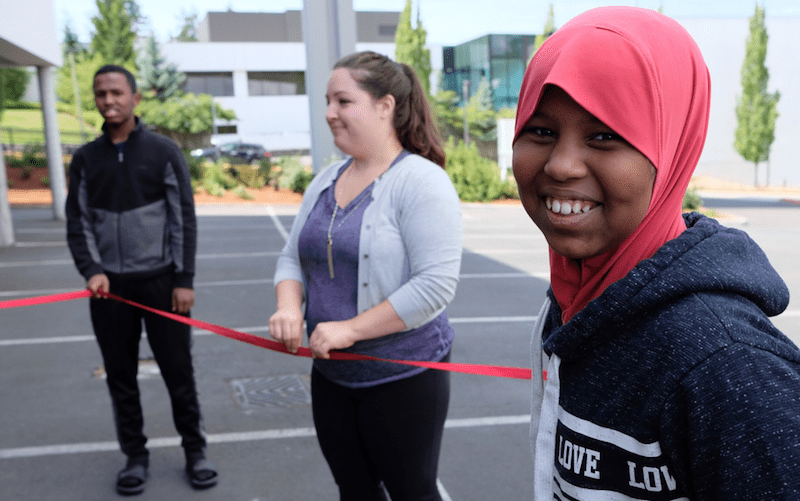 “There’s always someone else in need back home,” said program participant Amina, a mother of four who came to the Tukwila area from Somalia about 15 years ago. Taking care of these contingencies not only makes it hard to save, but also creates stress. Roda encouraged participants to record their financial goals on their cell phones. “If you have a plan, you can reduce your stress. When emergencies happen, you have a safety net,” Roda told participants. Amina had always actively managed her finances, but hadn’t written down her thoughts. She reported that learning how to create a budget was the most useful takeaway from the sessions. 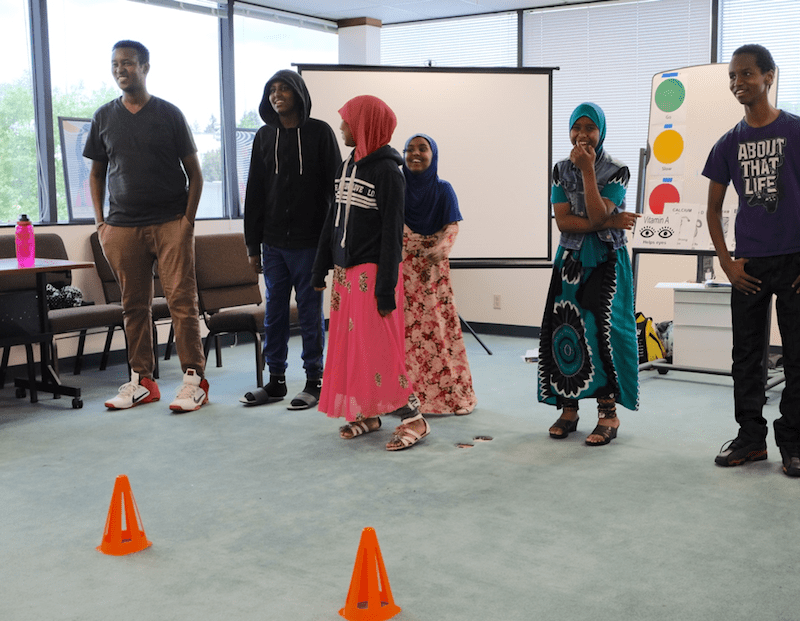 “Budgeting has helped me better understand how I spend money,” Amina said. Roda also led discussions about credit cards, and checking and savings accounts. She heard that participants wanted savings accounts, but were wary of opening them because most accrue interest by default, and Islamic law prohibits paying or collecting interest. Language and cultural barriers to banking, as well as a lack of trust in the institutions, has kept them from opening accounts. Aisha Dahir, who manages our CHW program, says it will take improved cultural competency at the financial institutions to fully break down these barriers to financial services. Our program partners are working with banks and credit unions to improve community members’ access. Aisha noted that, outside of those established institutions, community members have developed their own informal systems of banking, including lending circles. “We’re learning about these communities’ assets, such as informal banking, and the fact that there’s not much debt. We know these assets are what we need to build on as we move into the future,” Aisha said. G2L will continue to refine our financial education program in partnership with our community. After a few rounds of classes, our approach already looks very different from other financial coaching programs. 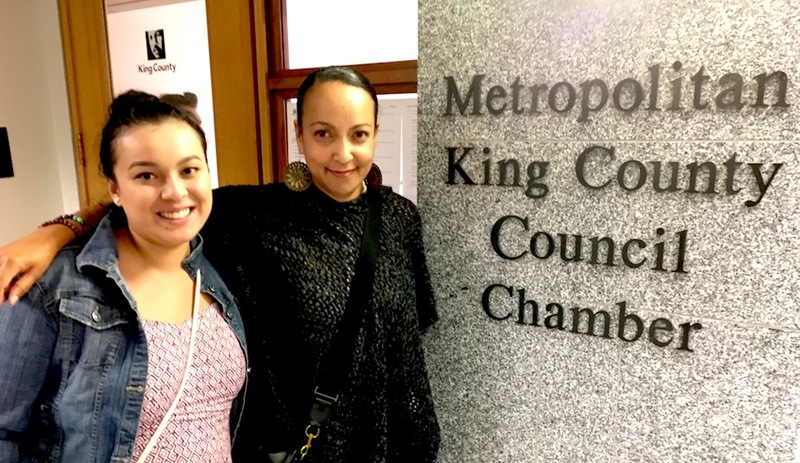 “We’re seeing the community from a different angle, looking at how the social determinants of health, including economic factors, affect lives,” Aisha said. And as important as financial education is, we know it’s only one small part of what’s needed to improve economic security and advance health equity. We’ll continue to advocate for systemic change to address the growing income inequality and other barriers that prevent community members from living healthy, prosperous lives.